In Literacy this week we have been looking at a traditional tale from India called The Tiger Child. We had a go at predicting what would happen in the story and also wrote letters from the Tiger Child to his friends after he was turned into a cat. In Maths we have been learning how to subtract numbers. We had a go at subtraction problems to 10 and 20 using cubes and some of us played a game where we had to make subtraction problems with buttons. In Topic and Science this week we were looking at the seasons. We talked about the changes that occur between seasons and drew our favourite season. 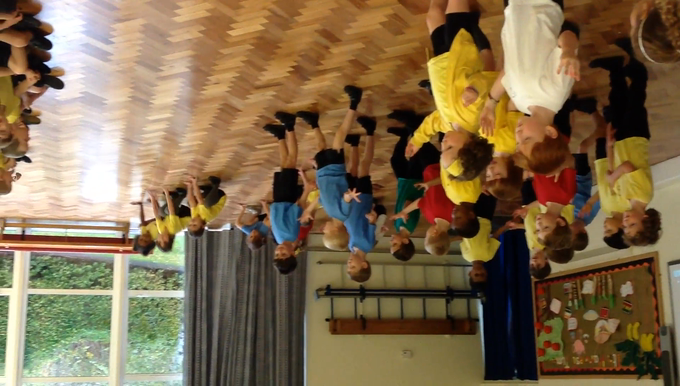 On Tuesday we had a very special visitor called Stephanie who came and taught us some Bollywood dance moves. We had great fun learning the moves and thank you to everyone who came to watch!! If you weren't able to make it, we filmed it for you to watch. Enjoy! !